Rewards Canada: IHG Rewards Club Hidden Gems Contest - Celebrate Canada's 150th birthday for a chance to win 1 Million points! 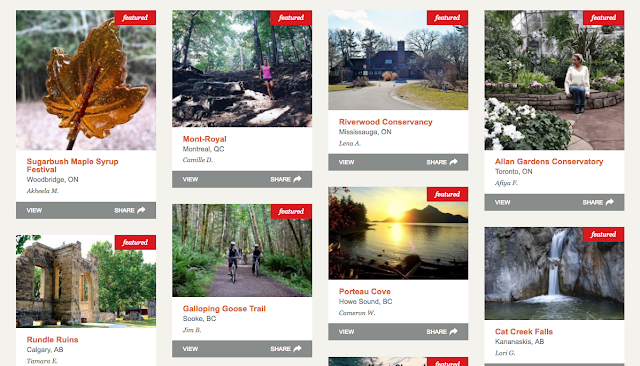 We have mentioned Canada's 150th Birthday quite a few times on Rewards Canada as we encourage Canadians and international travellers to visit all of our hidden gems across the country. It's these hidden gems that IHG Rewards Club wants you to share with the masses in their Hidden Gems promotion. To the best of our knowledge this is the first big hotel promotion around Canada's 150th and the prizes are nothing to balk at! IHG Rewards Club wants you to share your favourite spots across our great nation and in doing so you'll be entered to win 1 Million IHG Rewards Club points or even 50,000 as the runner up. 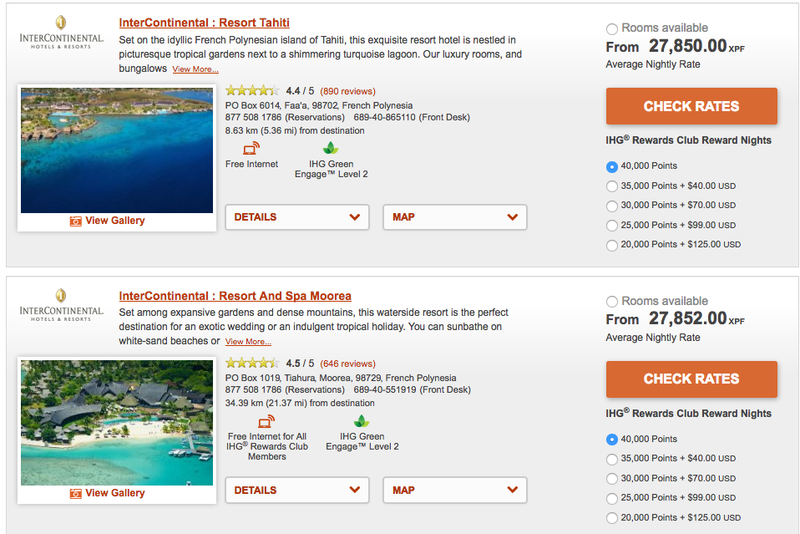 A week in Tahiti will only cost you 280,000 points - what will do with the other 720,000? The contest is open to all Canadians (including Quebec) and is pretty simple to enter. At a minimum you just have to provide your name, email and your hidden gem. You have the option to add a photo and a description of your hidden gem as well. On April 30th the runner up prize will be drawn but you will have until May 31st to enter when afterwards they will pick the winner of the 1,000,000 points! Click here for complete details and to enter the contest! Remember that you can book your IHG stays via our own dedicated page on IHG and support Rewards Canada for doing so!